Activities – Lots to do!! Relax at the Lodge by the plunge pool, or take a book from our library and read on the shady veranda, or take a walk or game drive with our FGASA Guide around our reserve. 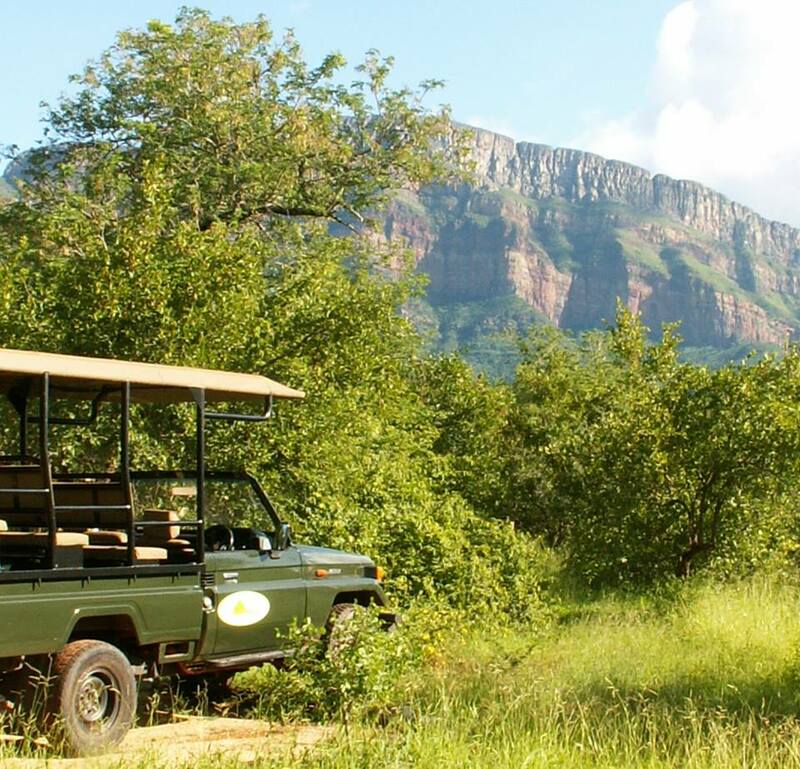 Our guide is also available to take guest on a full day tour of the Kruger National Park includes brunch and drinks.and to the Panorama, the upper part of the Blyde River Canyon. Feeling energetic? There is plenty of exciting adventure activities and sightseeing in the area…..
Go water rafting, take the Blyde Canyon Boat Cruise, hiking in Swadini and Franklin Park, Quads in Franklin Park, on horse trails, elephant interaction, sightseeing flights, , abseiling, hot air ballooning or on the most fantastic Big 5 Drive trip in an open game vehicle to Kruger National Park with Guided or Self Drive. You will be assured of the most amazing safari. 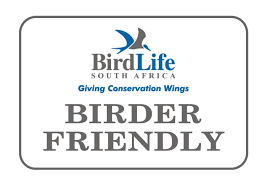 Bookings can be done at the main lodge or online with your accommodation. Inquire about our packages. It is best to book well ahead as this area is very popular. 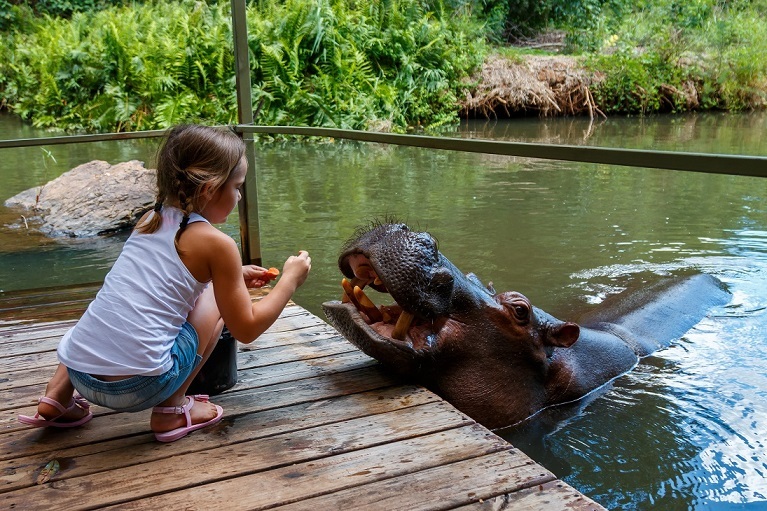 Visit Moholoholo Rehabilitation Centre for Wildlife and the Hoedspruit Endangered Species Centre especially for Cheetah, Wild dog and Ground Hornbill. Visit the Kingyonga Reptile Centre where one can see all types of reptiles and listen to a very interesting talk. This is just a few activities there are lots more. Inquire when booking accommodation. Kruger National Park – a must see! Bucket list stuff. The Panorama – Three Rondavels, Bourke’s Luck Potholes – God’s Window and various waterfalls on the R532. Entrance fees required at most sites, cash only. 24 Deg South where one can indulge in the Silk Spa, see Vintage Automobiles, a few other interest shops, The Snack Shack and also Anne’s Cotton Club Cafe for a great Sunday lunch. Silk used to be spun here but it became difficult to obtain the silkworms. 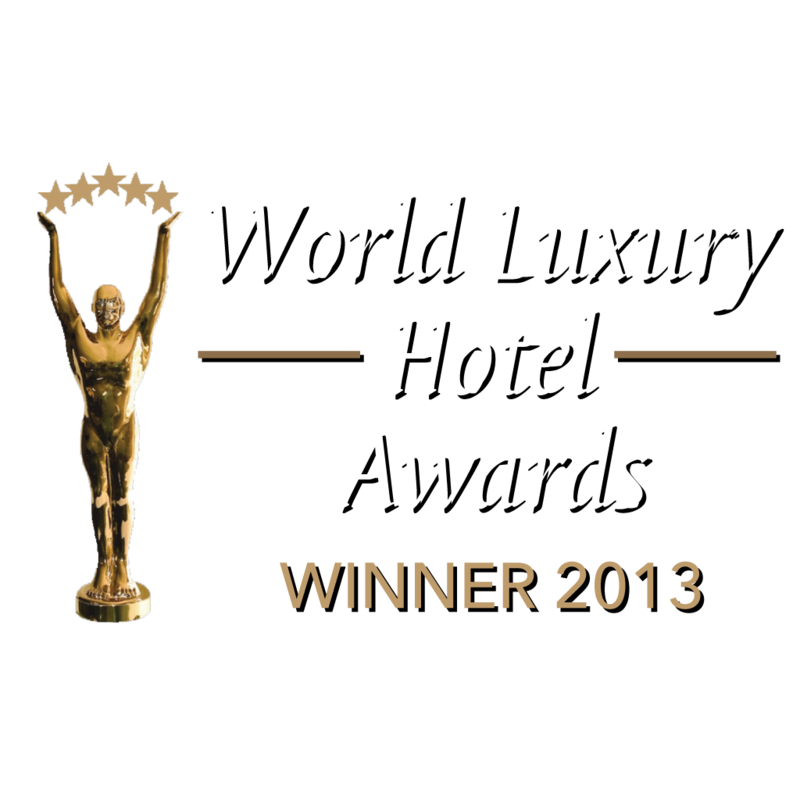 Godding & Godding still uses silk for their luxury toiletries and face products which we use at the lodge. Pop into the shop to spoil oneself or for a gift. Pilgrims Rest – Steeped in History! An the Old gold rush village, visit the Robbers Grave. and have a drive in the old church that is now a pub. White River – Sabie Valley Coffee run by Tim & Kim and see how Coffee is produced. Tours on Wednesday’s. Bookings necessary. Their own Coffee and Coffee-related products for sale at their shop at Carsterbridge Shopping Center in White River. Meet Jessica the Hippo – Drive towards Hoedspruit and on the left take the turning to Essex Road, the sign for Jessica is just before this turning. She loves her tea and you can help feeding her! Great photo option and the children love it. Valley of Olifants, Hoedspruit, Limpopo. 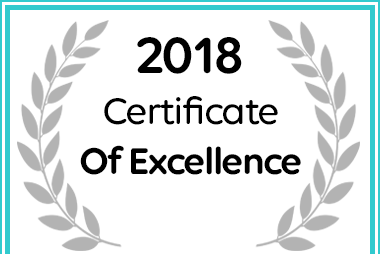 Shikwari Game Reserve won a 2018 Certificate of Excellence Award for Hoedspruit Self-Catering on Afristay. Copyright © Shikwari Game Reserve 2018. All Rights Reserved.